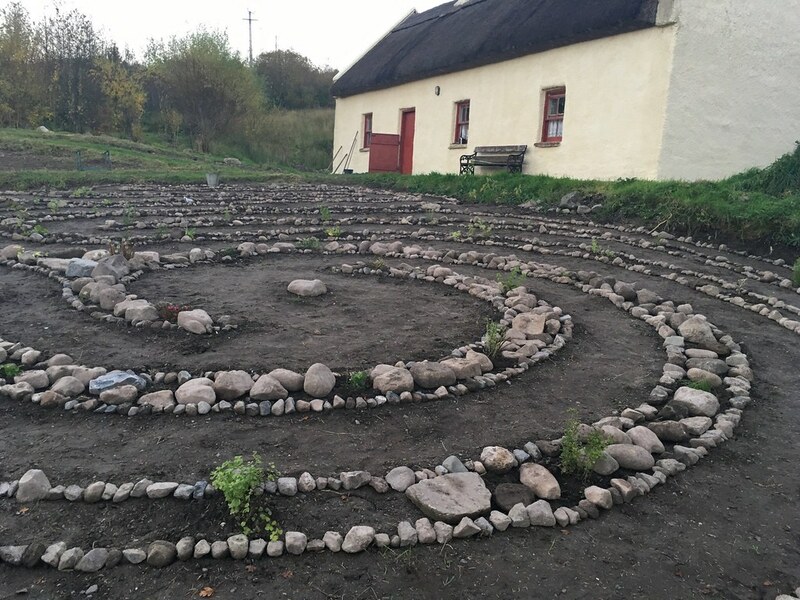 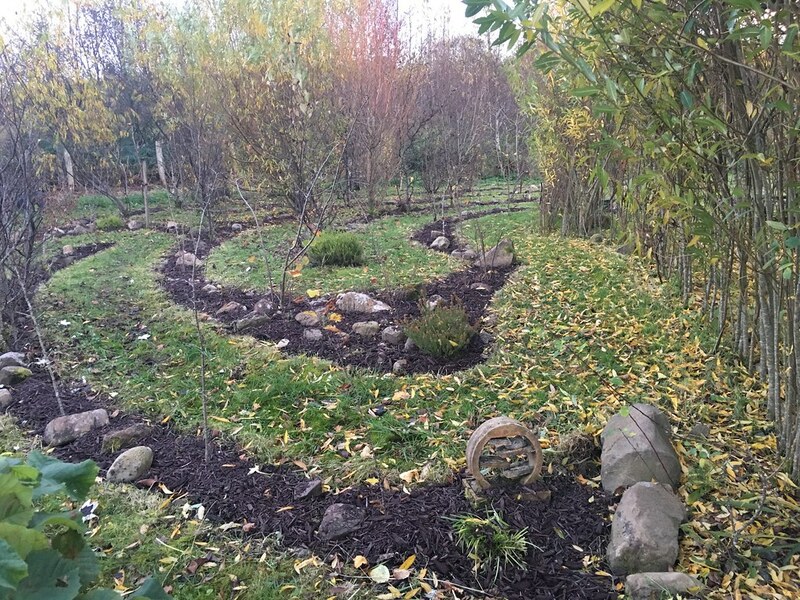 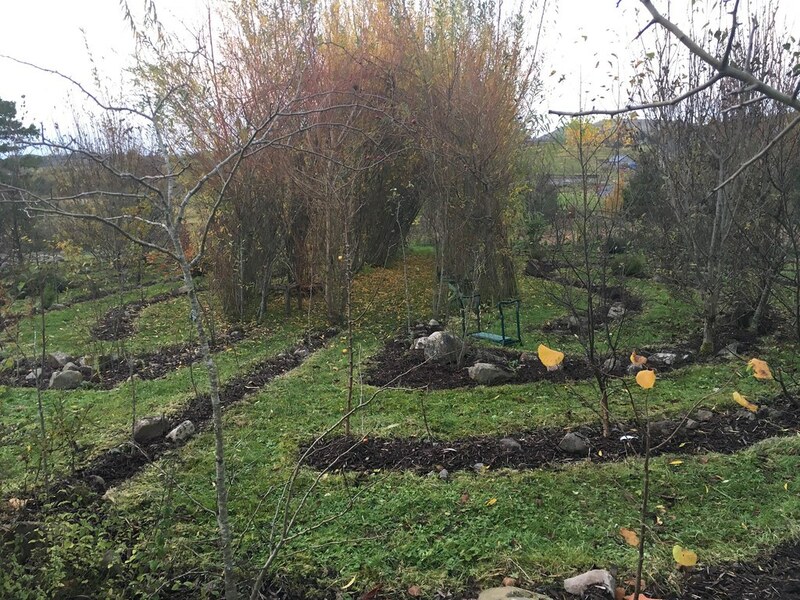 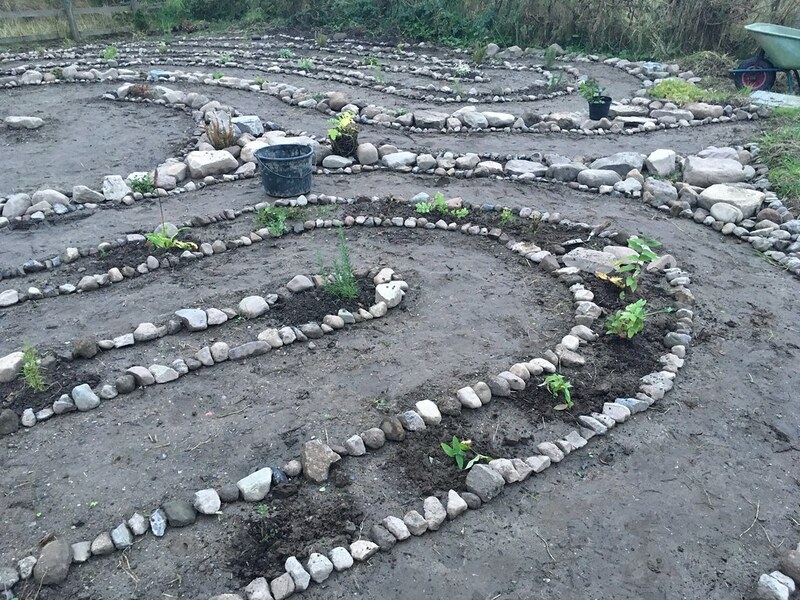 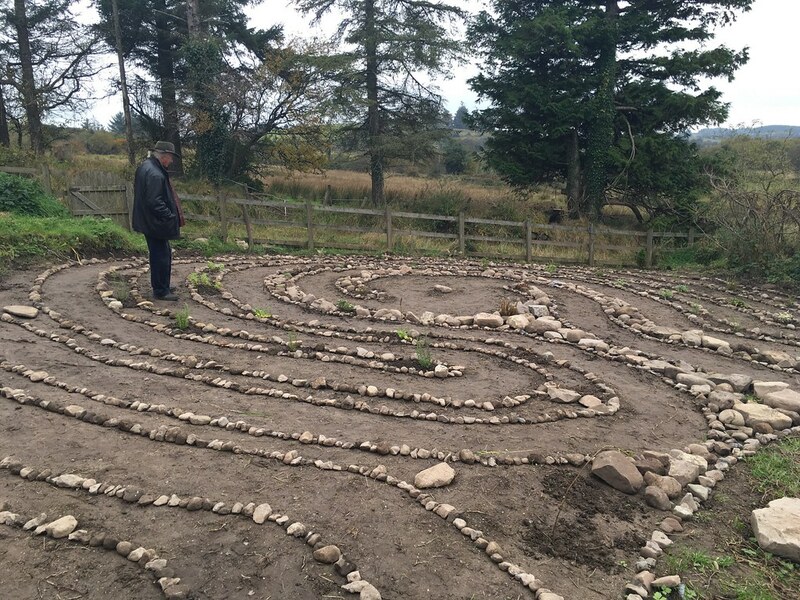 We are still working on restoring and expanding our Garden Of Labyrinths. 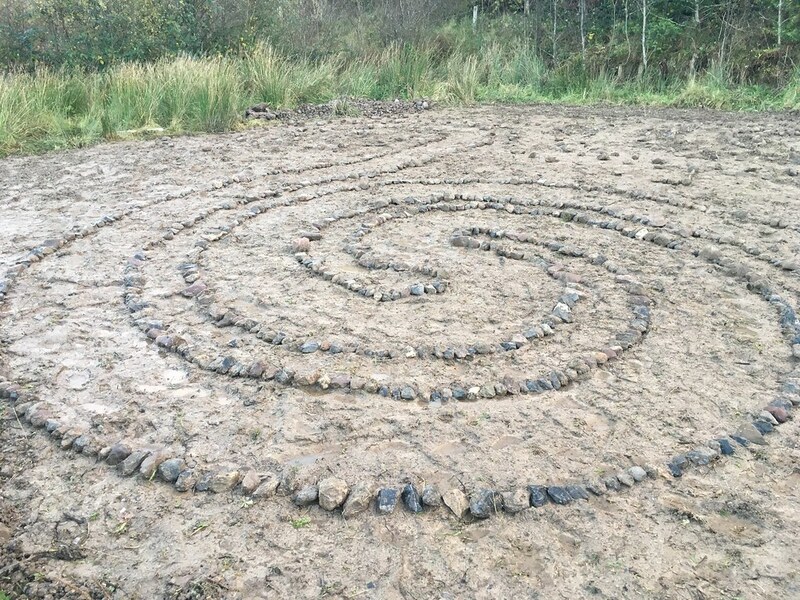 The newest work is the marking out of the new Triple Spiral Labyrinth. 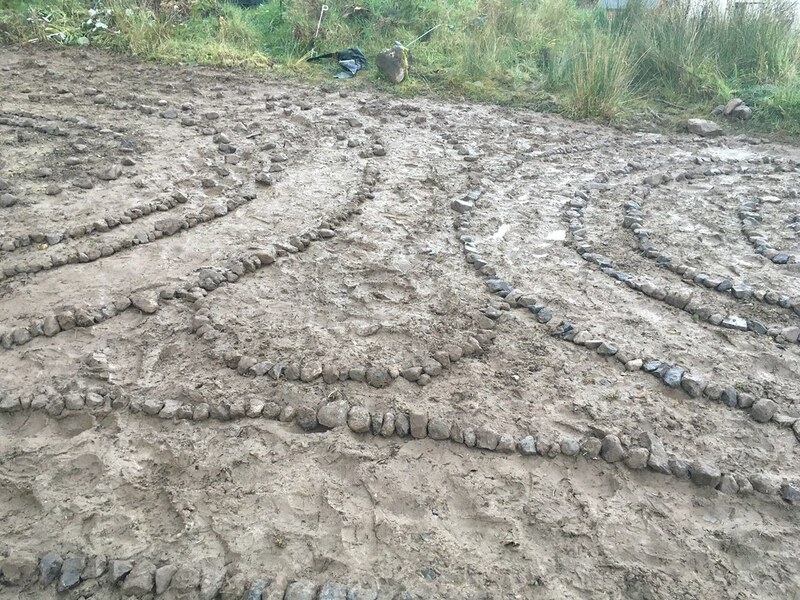 It has been challenging with three re-builds due to miscalculations and then rain showers turning the site into a mud bath. 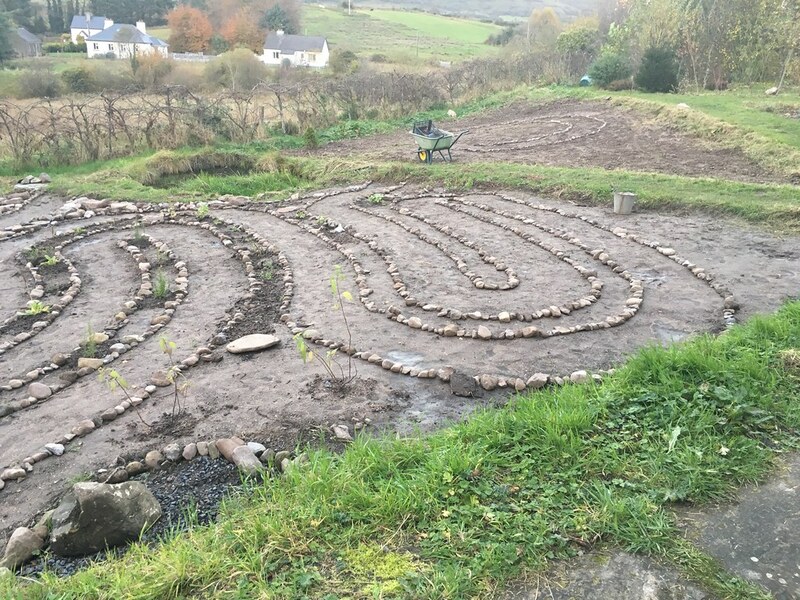 I will be glad when this is planted so the plants drink the water. 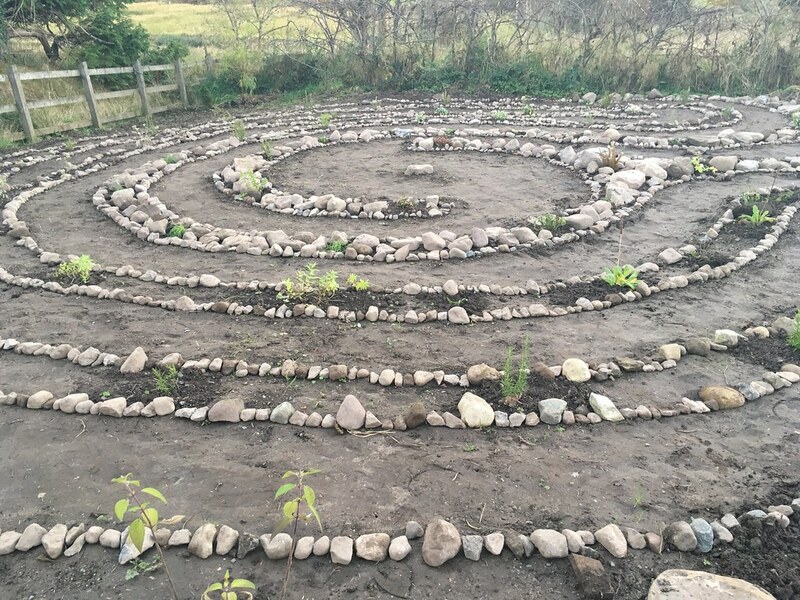 Here is the 'womb' spiral, it's taking shape and you can see the connecting path forming. 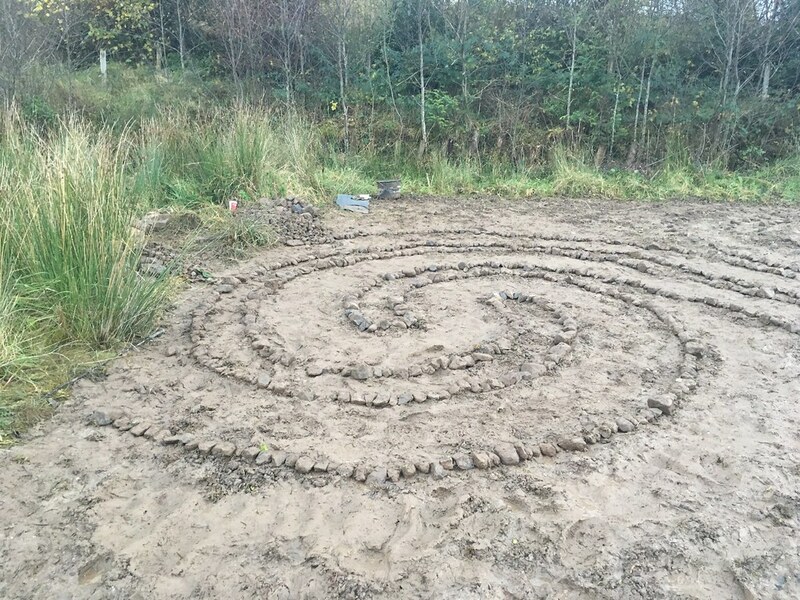 Here is the 'left breast' spiral area, but I need to cut away more of the wild grass so I can complete this. 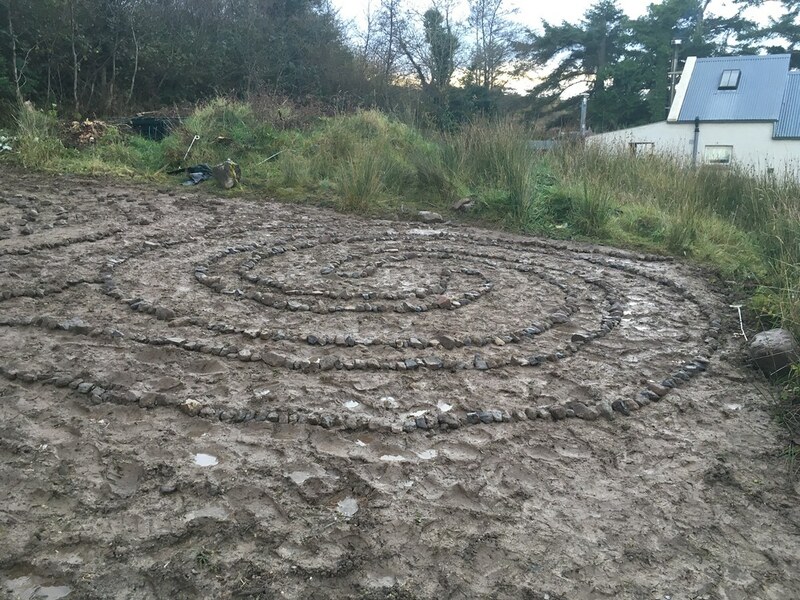 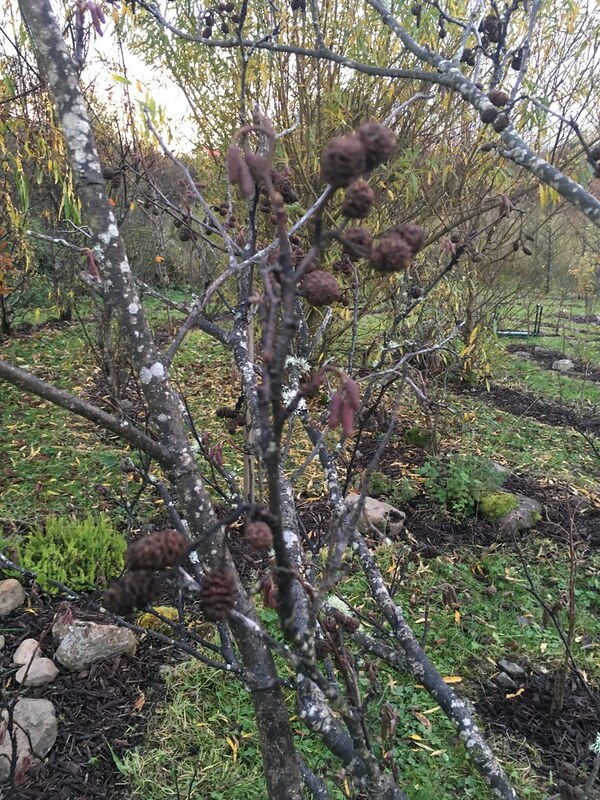 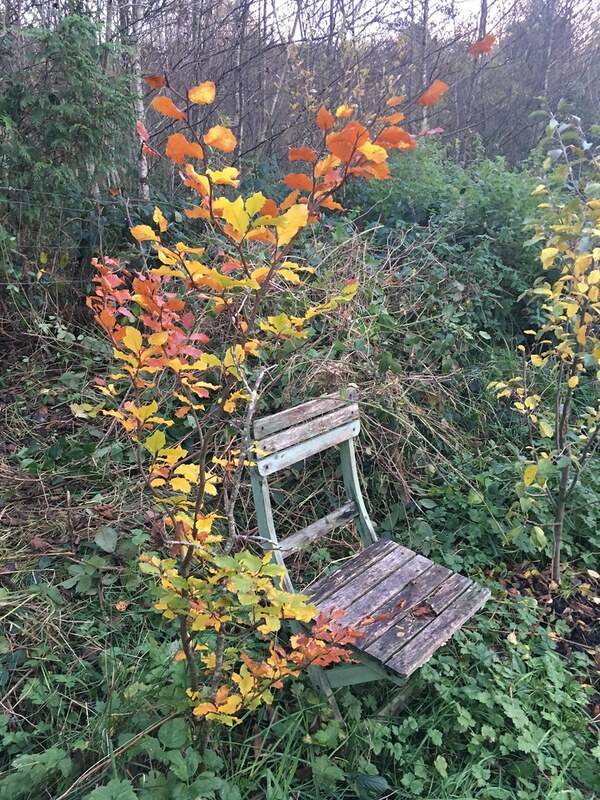 The 'right breast' spiral here is starting to take shape, bit of a mud bath at present, but it is November. 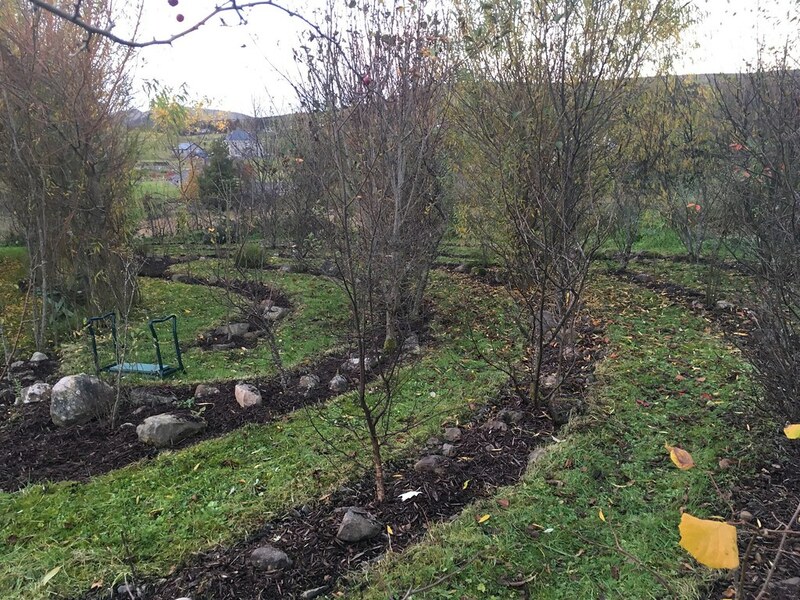 This shot features the centre part that will have a centre feature.